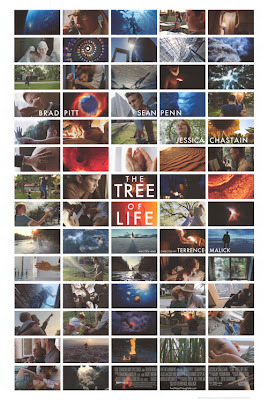 Remember that pesky 'words across faces' poster trend that wouldn't go away? 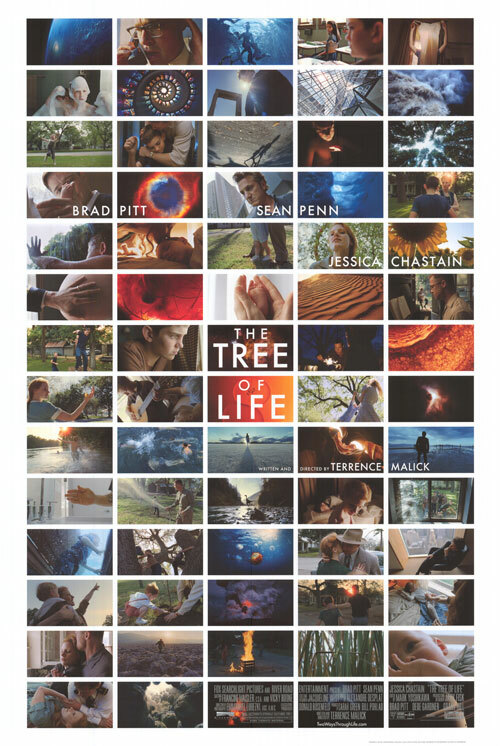 Has Tree Of Life started another one? 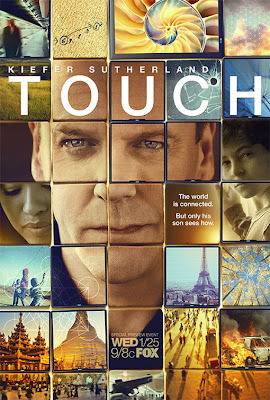 Also: don't literally 'touch' Kiefer Sutherland. We tried once. He got mad. heeheehee! i wouldn't want to face down an angry keifer. 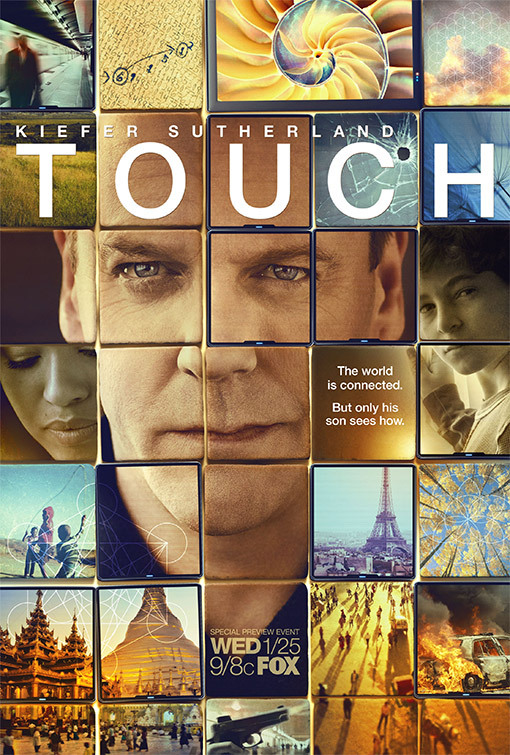 i do think that touch one is very pretty though! It's rather nice isn't it. Not really sure what the show is about though... but pretty none-the-less. Kiefer is looking more like his dad every day!